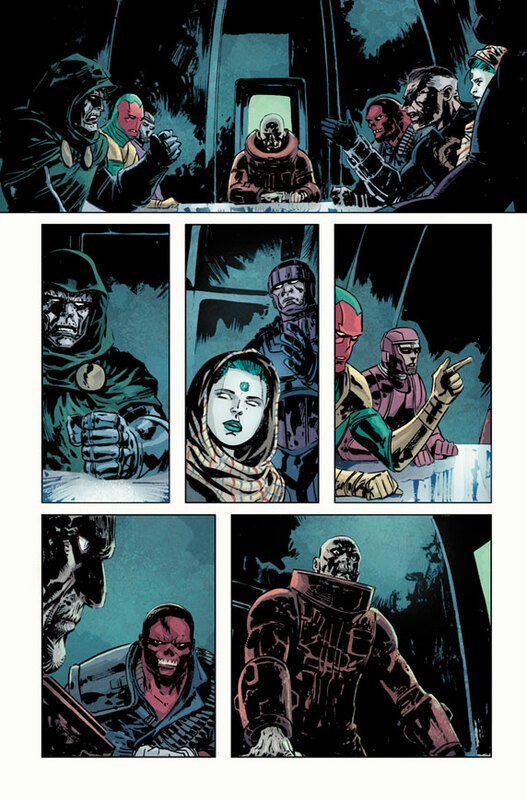 Marvel is proud to present your first look at, Secret Avengers #24, from the critically acclaimed team of Rick Remender, Gabriel Hardman & Bettie Breitweiser. 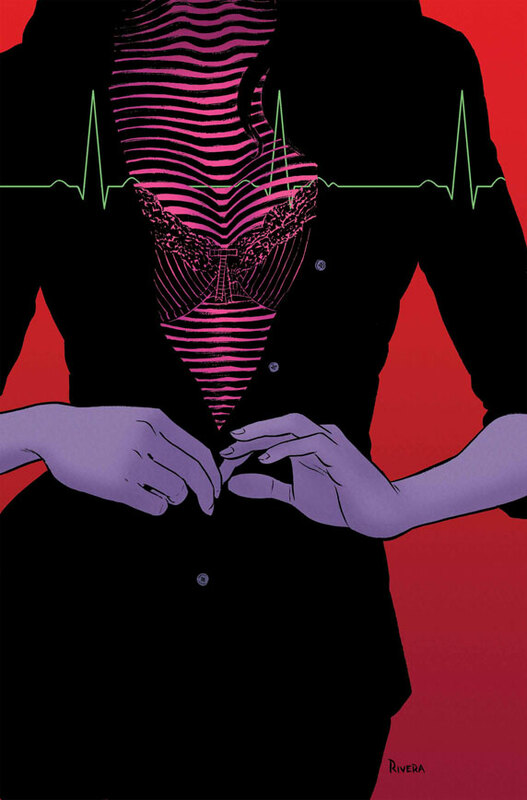 The tragic events of last issue weigh heavily on Hawkeye’s conscience, leaving his position as leader, questionable. 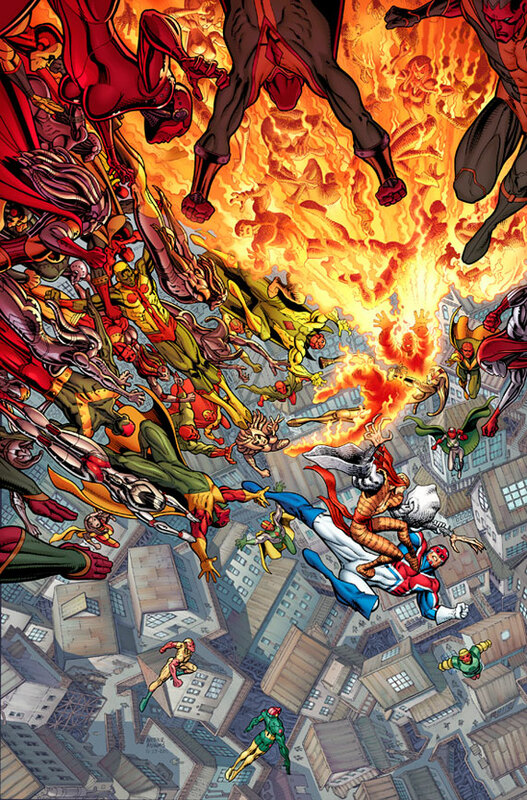 The Secret Avengers lie trapped at the center of the earth, allowing Father and his Descendants to enact their plan -spread contagious robot evolution! It is up to Venom to save the wayward squad, but will he make it in time? Will Hawkeye stand down as leader? 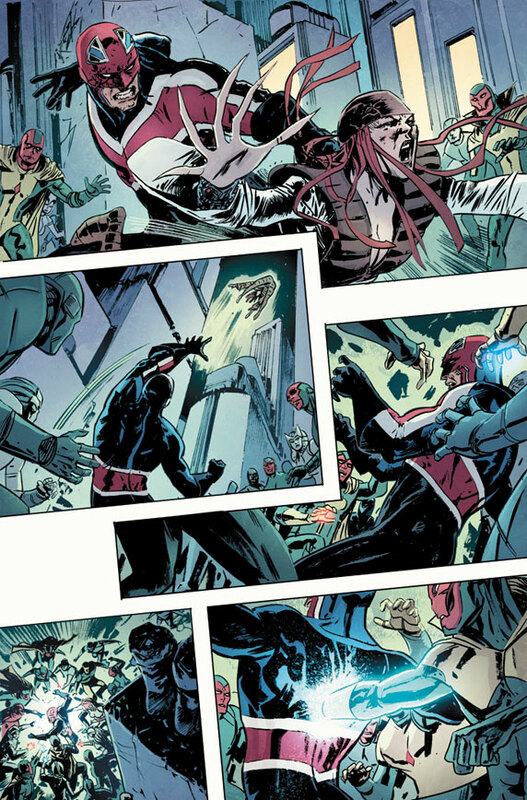 Find out in Secret Avengers #24, hitting comic shops everywhere and the Marvel Comics app, this March! 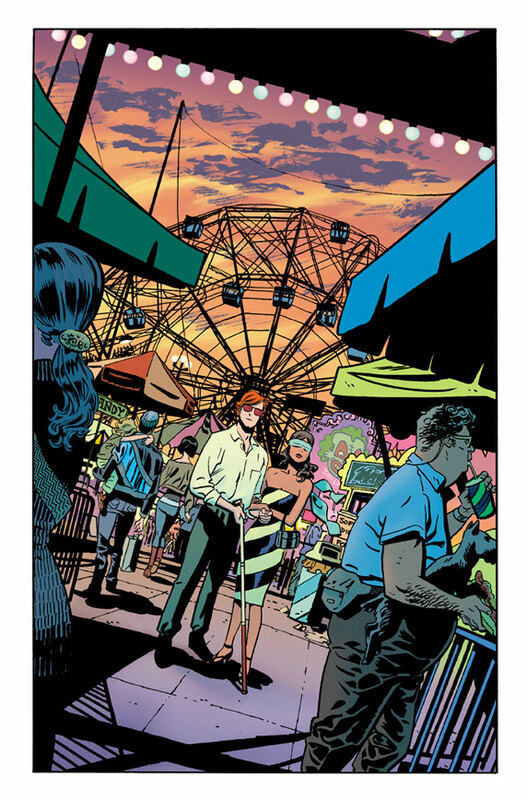 Your First Look At Waid & Samnee’s DAREDEVIL #12! 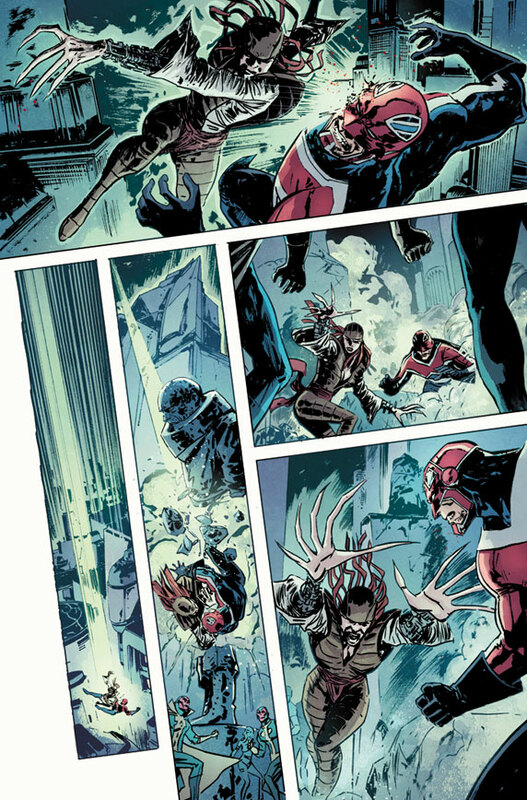 Marvel is pleased to present your first look at, Daredevil #12. The best reviewed comic of the year continues as writer, Mark Waid, welcomes aboard fan favorite artist Chris Samnee (Thor: The Mighty Avenger, Ultimate Comics Spiderman)! Matt Murdock’s alter-ego leaves him little time for a social life; but the Man Without Fear finally makes time for Kirsten McDuffie! But, the assistant district attorney’s motives aren’t so innocent; she’s on a mission to uncover Daredevil’s true identity at any cost! 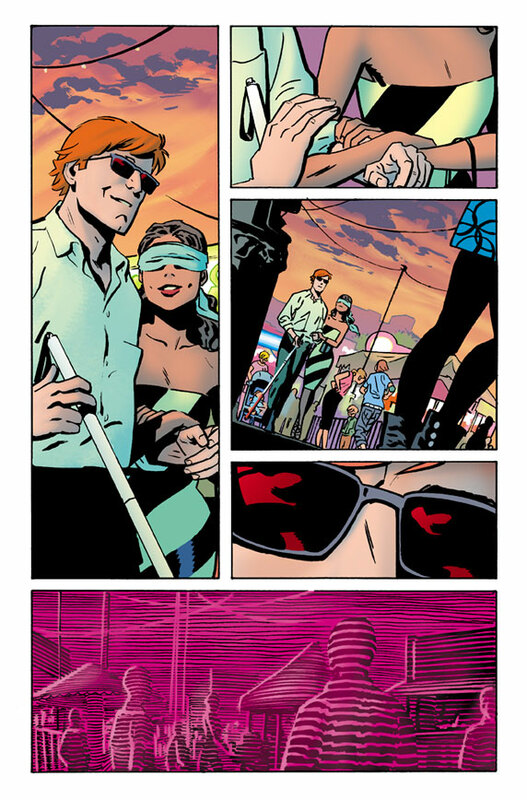 Will Daredevil’s super-human senses save him from falling hopelessly in love? 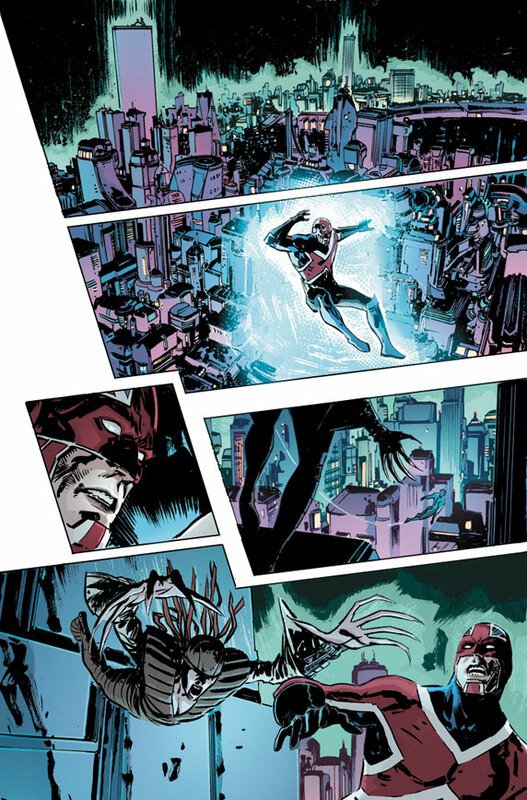 Find out in Daredevil #12, hitting comic shops everywhere and the Marvel Comics app, this May; as Samnee joins the all-star Daredevil creative team, creating unimaginable adventures only The Man Without Fear can handle!